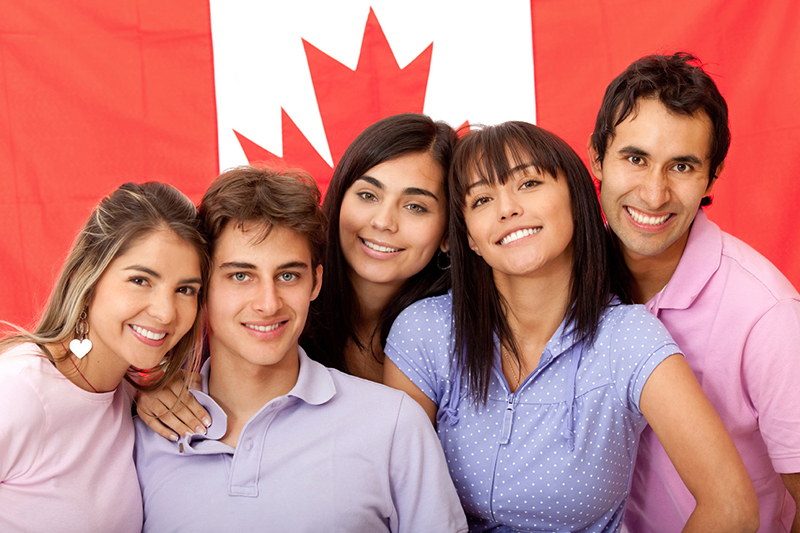 We offer advisory services for student visas – thus we do not push any particular course or institute. 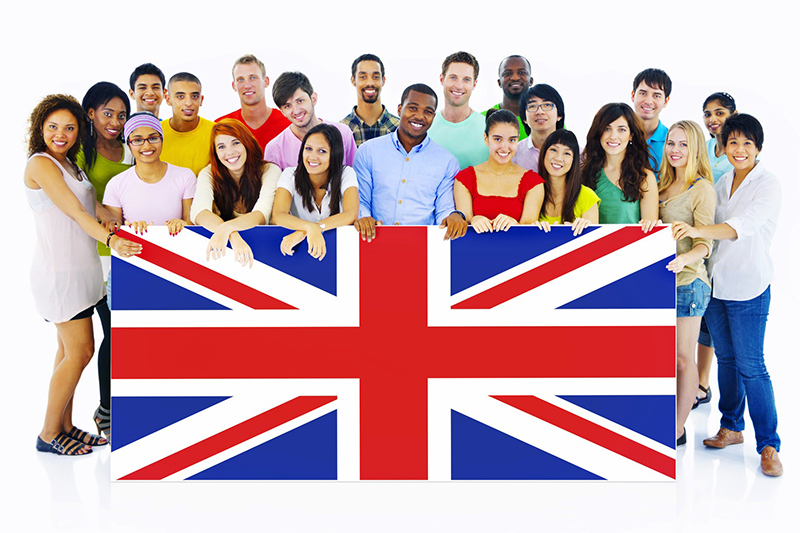 A very wide range of courses in the top destination countries (UK, USA, New Zealand) are offered. 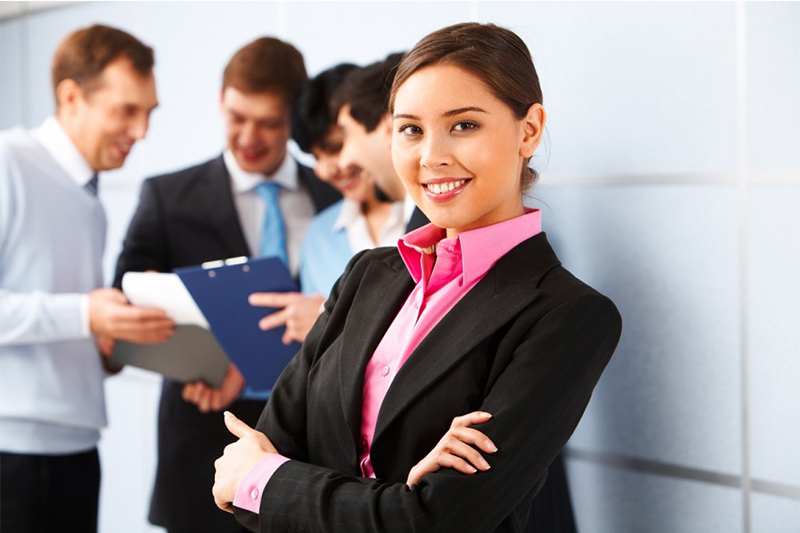 We advise on a range of settlement/permanent residency programmes. These include the EB5 investor visa for the USA, investor visa for UK and permanent settlement in Denmark.